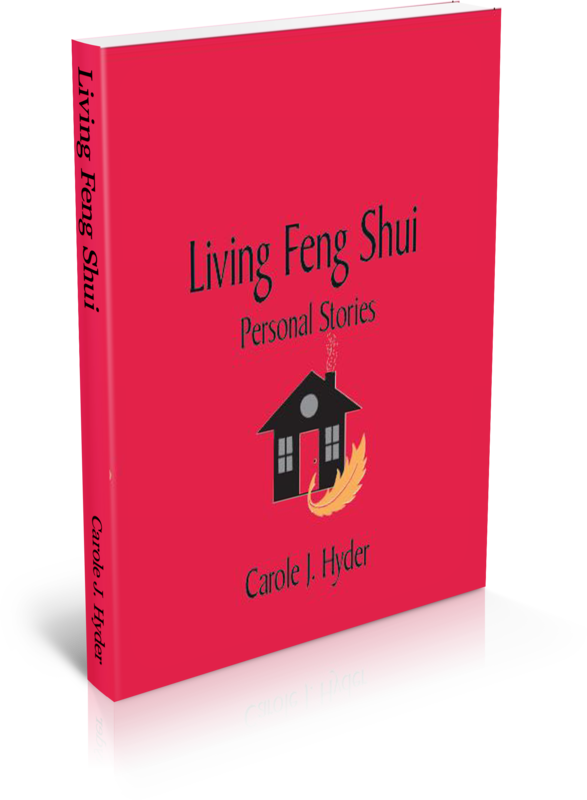 Living Feng Shui highlights 20 case studies. 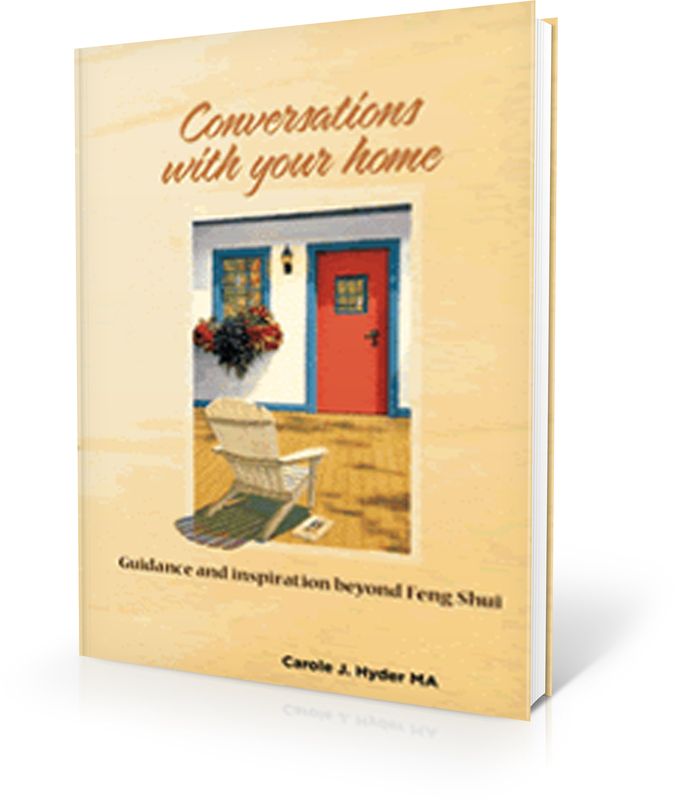 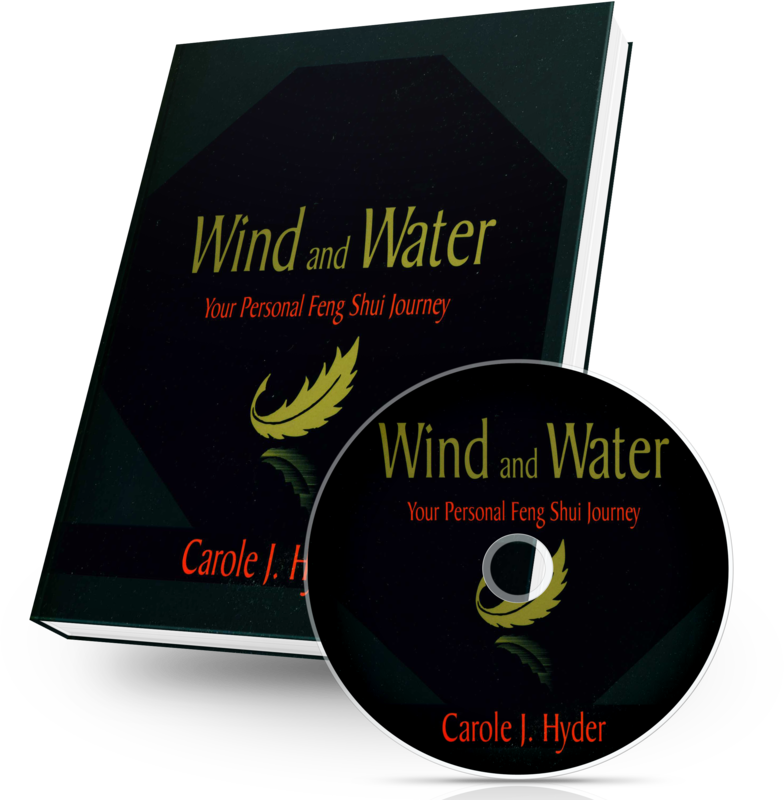 Follow along with each client as they initiate their Feng Shui consultation, what suggestions Carole made, what the client put into place, and the final outcome. 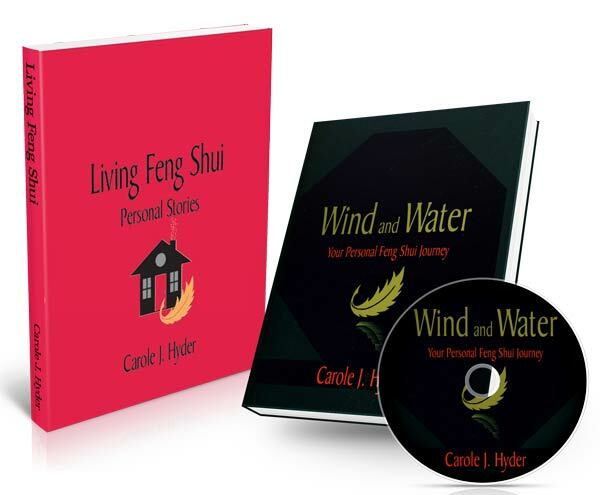 The stories are compelling and touching, letting you glimpse into their personal journey toward optimal Feng Shui—and a better life.